Nominated for Gear of the Year at Pro Moviemaker! Pro Moviemaker’s new Gear of the Year! This is your chance to vote for your favorite Libec models that deserve recognition, HFMP and TH-X. As a bonus, every voter is automatically entered to win a case of 12 bottles of wine. Here is the link to vote. Let’s help support each other and win together! If you are planning on attending Telemundo Expo Mexico City, be sure to stop by our partner's booths and join us as we celebrate Mexico's finest Cine & Video Expo. Teknomerica booth# D6, FotoRegis booth# D11, Videostaff booth# C4. Telemundo's Gran Expo Mexico City details can be found here, muchas gracias! Libec has released a video about TH-X H fluid head! TH-X H is a video head with great diversity. 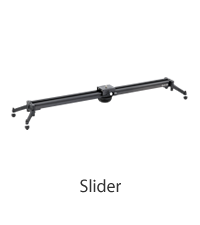 It can be attached on 65mm bowl tripods, monopods, sliders, skater dollies, or any system with a 3/8” screw on a flat base. The TH-X H camera attachment is diverse as well, you can conveniently use Manfrotto or Sachtler slide plates on this head without having to remove the slide plate from your camera. For more detailed features, please check out the link below. Come for the camera support equipment, stay for the fun! Libec will again exhibit at Cinegear Expo at Paramount Studios Hollywood next week! Cinegear is one of our favorite cinema events! 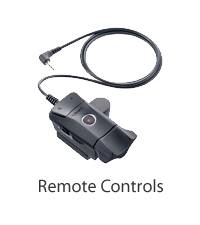 We will showcase our latest and greatest HFMP Hands-Free Monopod, TH-X tripod companion, and our new remote controls. Be sure to stop by our booth #21 on the New York Street exhibit area. 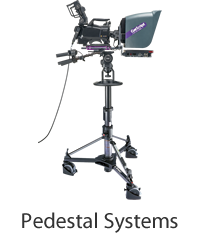 Thank you for visiting us at NABSHOW 2017! Libec is ready for the NABSHOW! 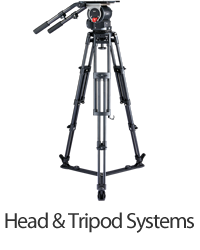 We will showcase the new tripod system TH-X, new HFMP hand-free monopod, the new ZFC-L zoom focus remote control, along with a wide range of our most popular models. This year during the show, Libec will have a great promotion of two bundles that will include our new zoom focus controls at a very special price. The quantity of these kits is truly limited, be sure to visit us at booth # C7408 inside Central Hall for details. Happy New Year to all of our friends around the world! We wish you all a great and prosperous 2017. 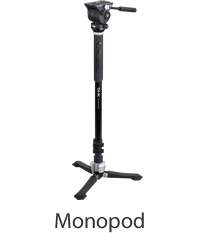 To kick off the New Year, we are pleased to announce the launch of a new and unique line of products: the HFMP, a Hands-Free video Monopod with a free-stand ability allowing you to enjoy Hands-Free functionalities, and the HFMP KIT, that consists of the same great video monopod and includes video head with a 4kg/9lb payload capacity! 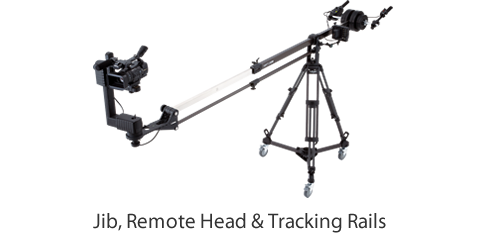 The HFMP (Hands-Free Monopod) is a professional video monopod that stands out from other monopods in the market as it is specially designed for free-stand operations. 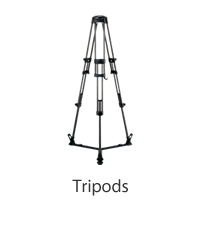 The Free-stand Base located at the bottom of the monopod allows users to instantly switch the monopod's function from a shooting mode to a locked vertical position with a single step. 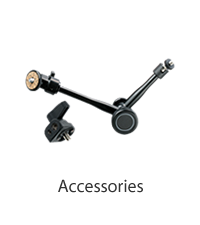 This cleverly designed monopod is ideal for those videographers who truly value operability and mobility. Check out this video for a sneak peek at these awesome functions!